i have spent the majority of the week in bris-vegas sans bike. this meant that i have had to resort to the odd run to keep the fitness up. so out for an explore of the shared paths around the city. their river is not quite as wide so there are numerous bridges to cross onto south bank. there are 2 dedicated pedestrian/bike bridges and the traffic bridges also have walkways. the south bank promenade is popular with walkers, joggers and the like meaning that it is not really the place for some serious cycling. it is well setup with cafe’s, parks, a ferris wheel and a free outdoor swimming pool/beach. 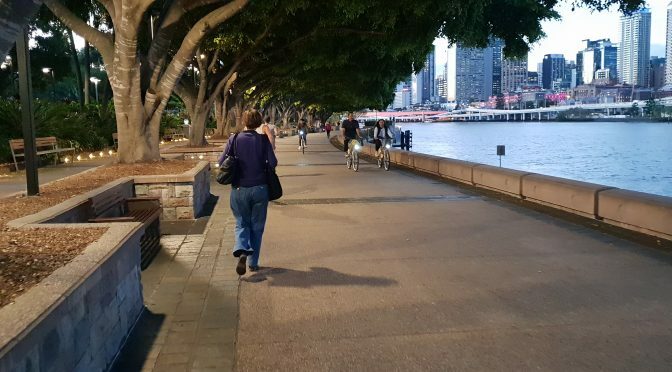 on the cityside, however, the bicentennial bikeway has wide, mostly separated paths set under the main roads that overhang the river. like perth, getting into the city seems to be fairly easy, but after that you are competing with the traffic. ride leader sponsor – the ride leader sponsor for may is Itomic web/app specialists. Itomic are a website and web application development company. Established in Perth in 2000, they also have offices in Melbourne and Vancouver. Their primary open source software technologies are Drupal, WordPress, and Laravel. social sub-committee – we are looking for a few members to assist in the running of the spr social sub-committee. 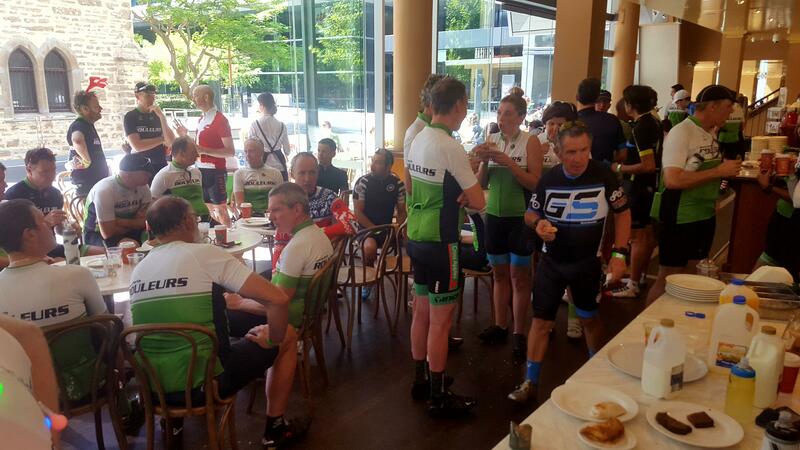 the occasional breakfast, grand tour dinner and other out of lycra events are on the cards for this year. check out the previous post if you can help out. do you know cpr? – our own claire tyrrell reported on a relevant cycling incident the other day in the west. during a group ride, one of the riders suffered a heart attack and the others were required to perform cpr until an ambulance arrived. there is a link to the article that show the event being captured on video. it is pretty powerful stuff and begs the question – would you know what to do??? there has been previous discussions about ride leaders being qualified in 1st aid. our position is still that the ride leader is there to guide and direct, they are not there to be 100% responsible for your well being. if your mate was having a heart attack would you step in and act or would you just step back and say “oh, well, it is the ride leaders responsibility”. 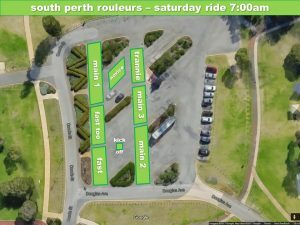 we are all responsible for each others safety on the ride, make sure you know what to do. entertainment books – we will again be selling entertainment books this year through the club. the digital versions actually come online now and last years don’t finish till the end of june allowing you twice as many offers for 3 months. check out the links on the previous post to find out more. 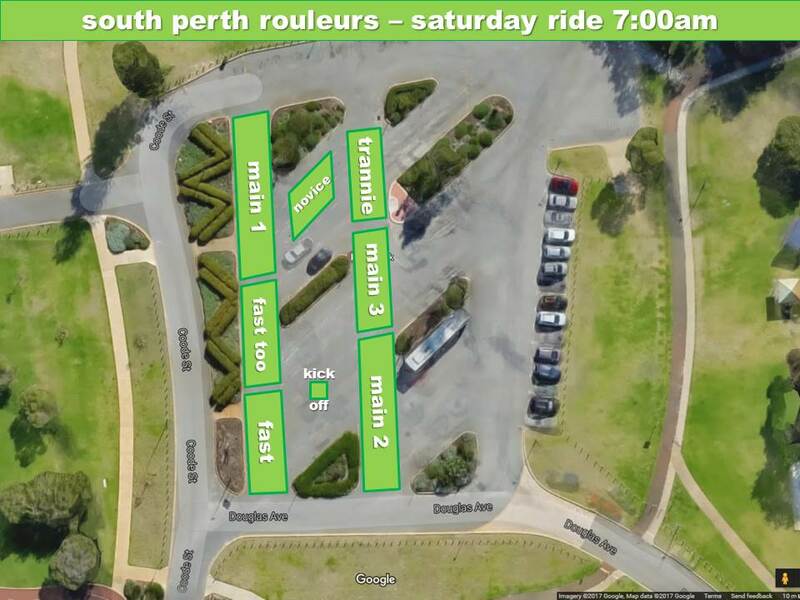 ride routes – single digit temperatures overnight this weekend, so it will be brisk on the earlybird. make sure you rug up and i hope you made the kit order cut off for cold weather gear.